Overwatch has a variety of different characters with different playstyles and sometimes it's difficult to find the one that would be your representation in the game. 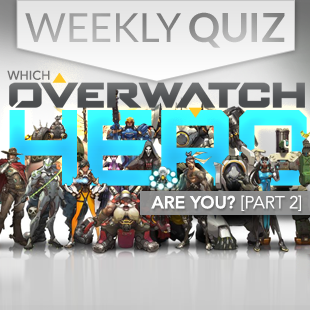 Here's part 2 of our quiz to help you discover which character you really are. Many thanks that awesome Escapist community member Caramel Frappe for creating this quiz!